La La Unleashes Her Inner Vixen!! 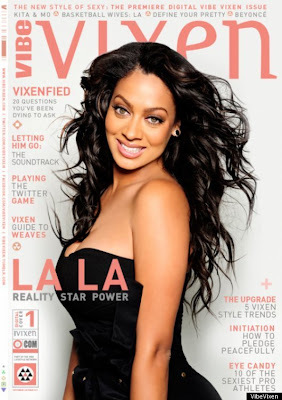 La La Anthony, Carmelo's wife and the former TRL hostess, is the first woman to grace the cover of Vibe Vixen's digital issue. This is the premiere issue of the digital mag and doesn't she look stunning?!? Polka Dot Dresses For All Price Ranges!!! This post is totally inspired by a Jason Wu, black and white polka dot dress, that I adore. The dress style is very sophisticated and professional and is priced at $1995. 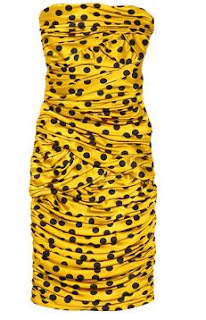 Polka dots are a popular print for this Pre-Fall and A/W 2011, so ladies you need to get prepared! 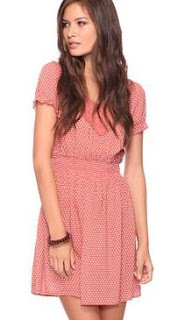 I have selected a few more polka dot dress options that span from the $17 - $2000 price range, so there will be no excuses, why you arent wearing polka dots in either this season or the next. 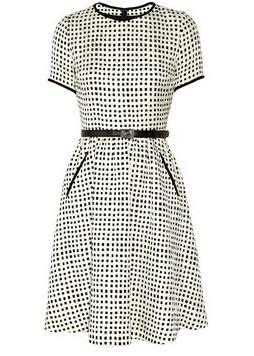 Add a pop of print to your wardrobe. For details on prices and brands or to order, contact Nicole McClain, personal shopper at imnotonik@gmail.com. Why yes she is! 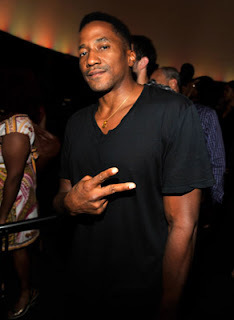 It became official news on the VMA Black Carpet, Sunday, Aug 28th!! Thanks to Jay Rio for being on location and twitpicing!! Would You Like Deep Discounts On Babies, Kids and Moms Clothing? Link in for an invitation to Zulily.com!! Zulily is the top website for discounted babies, kids and mom's clothing. This site also sells things to help keep your room and childs area organized. Don't miss out on this site. It is a gem! Become a member today. And do so by clicking this link!! Get This Proenza Schouler Look For Under $400!! Gisele Bundchen looks FAB in a geo designed knit, long sleeve v-neck sweater and wool skirt by Proenza Schouler! This image was styled by Edward Enninful, the W Mag Fashion Director. Its simple, but great! Gisele makes the clothes look absowonderful!! View the details below if you would like to recreate this look! I gave you 2 of each to choose from in sweaters, skirts and shoes! Enjoy! If you would like to see more awesome images from the photo shoot, link in to http://smartologie.blogspot.com/2011/08/gisele-bundchen-for-i-d-magazine-pre.html. Giselle will be wearing cool pre Fall items from Burberry, Moschino, Givenchy, Jil Sander, Versace and Calvin Klein. Missoni is one of my most coveted luxury brands. I have yet to acquire a piece from any of their previous collections, but with the new Target collection that will be available September 13th through October 23rd, that will soon change. Missoni created a 400 piece design collection for Target that includes houseware, accessories, mens, women and children apparel and more. I particularly like the laptop/iPad case, scarves, childrens apparel and a few of the sweaters. Kim Kardashian Style: Feather Dress! 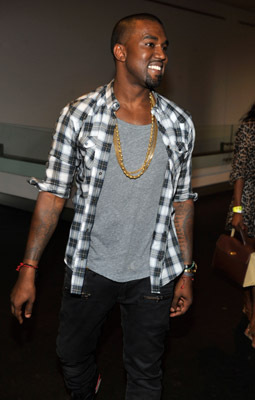 Today, I would like to show you how to quickly obtain the look that Kim K is wearing here. A similar dress with a black detailed corset upper and a full black feather short skirt, were located for $138. 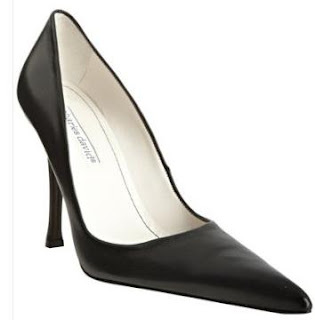 The pointed toe black pump is also $138 and is Charles David brand! To bring together the look do not forget to place your hair in a subtle top bun or another hairstyle that is sleek. If you have shorter hair go for an off the face look or a soft or Chinese bob look. 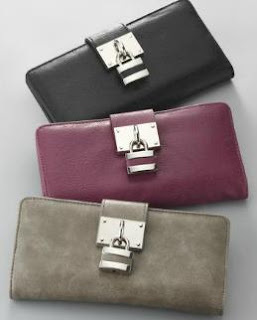 For a handbag, I selected this New York and Company wallet for $14 and feel free to pick any of the colors. 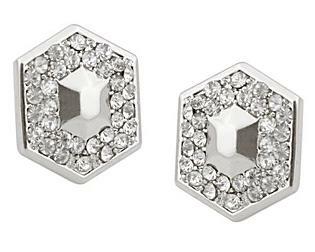 When it comes to earrings and a watch, I say minimal is best and this Belle Noel stud earring for $25 will work just fine! 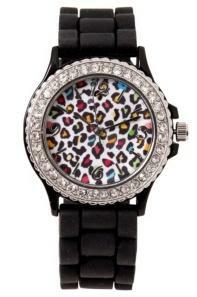 The watch gives us a chance to add a little color, so why not pump it up a little bit, with this multicolored leopard face, with rhinestone accents that is only $16.50. Now, the look, is complete. If you have questions about this look or would like to obtain any of the selected pieces contact Nicole McClain stylist and personal shopper at imnotonik@gmail.com. Jay-Z and Kanye West's Watch The Throne Listening Party!! Jay-Z and Ye, held a Watch The Throne listening party at the Hayden Planetarium in New York City last night and there were a lot of VIPs in tow! 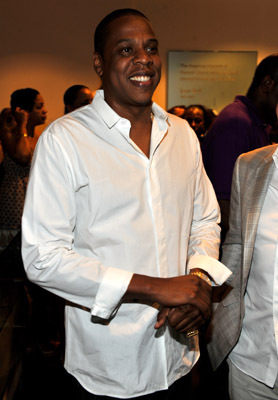 Beyonce, was buzzing about (of course) along with Destiny Child songstress Kelly Rowland. 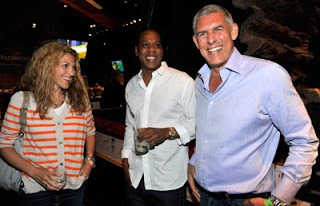 Record executives Julie Greenwald, Lyor Cohen, Jada Pinkett-Smith, Tory Burch and Andre Balazs (residential and boutique hotel developer, The Standard, Chateau Marmont, etc) were in the building as well. 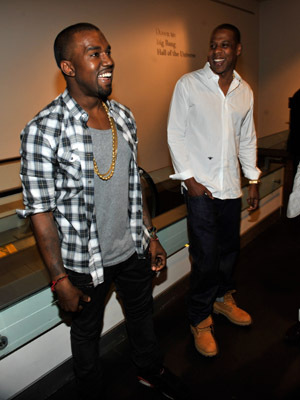 Keep up with the info on Watch The Throne here. 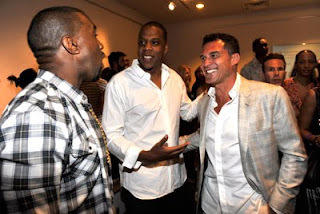 Is there Jay-Z and Kanye beef brewing?? ?